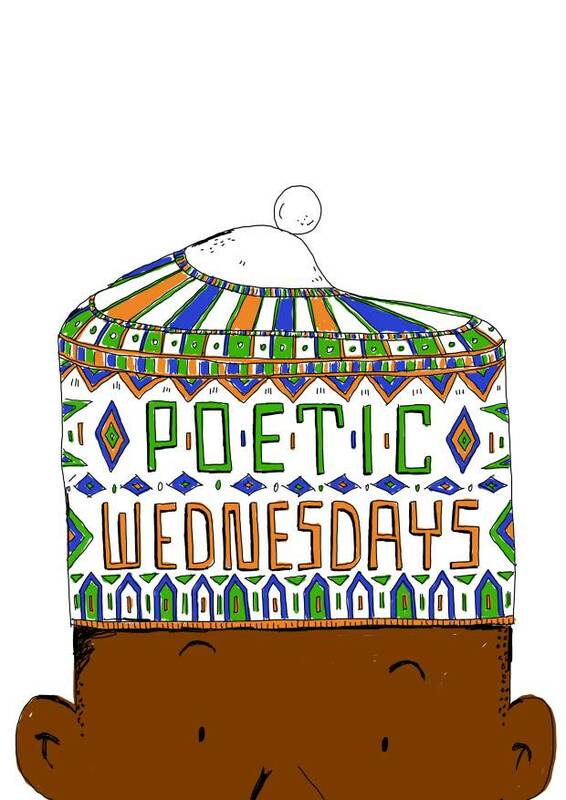 The Poetic Wednesday Crew is glad to announce the call for submissions for its debut anthology. Just like the activities of the poetic movement, the anthology is set at addressing social, cultural and educational aspects of human endeavours. • Submissions must be focused on socially, culturally and educationally oriented poems. • All submissions must be a single poem of not be more than 21 lines. • Submissions must be original, intellectual property of the sender. • Submitting your poem gives us automatic rights to make use of it as deemed appropriate. 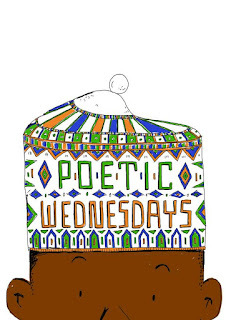 • Forward your submissions to poeticwednesdays@gmail.com.